You deserve the truth. 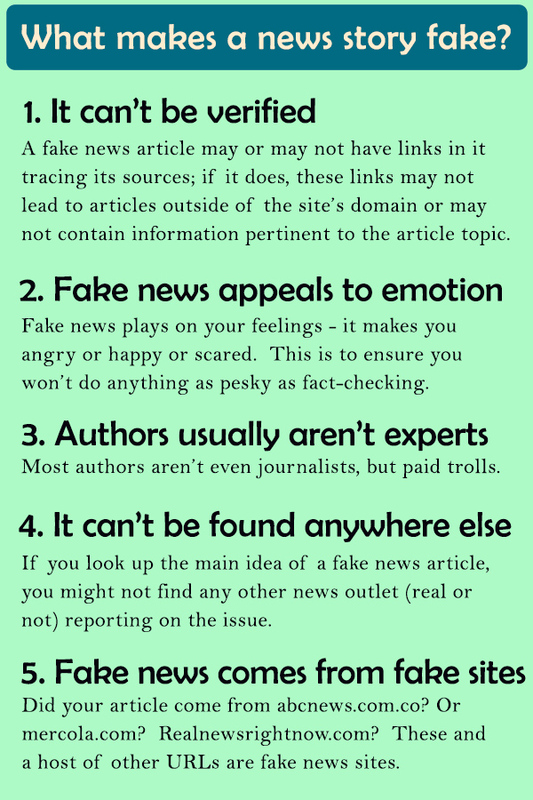 You have every right to be insulted when you read fake news. You are smart enough to make up your own mind. Find the real facts, look at the real facts, and don't allow your self to be treated like an idiot. Real news can benefit you. If you want to buy stock in a company, you want to read accurate articles about that company so you can invest wisely. If you are planning on voting in an election, you want to read valid and factual information on a candidate so you can vote for the person who best represents your ideas and beliefs. Fake news will not help you make money or make the world a better place, but real news can.